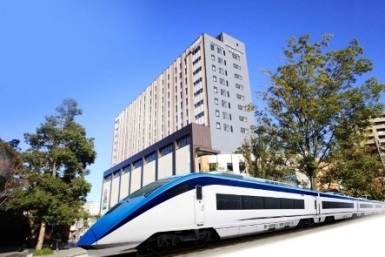 ・Chiba Chuo Bus Co., Ltd.
・Narita Airport Transport Co., Ltd.
・Keisei bus system Co., Ltd.
・Kantetsu Kanko Bus Co., Ltd.
Keisei Travel Service also provide the special package tour which combines the accommodation and the train tickets between Narita airport and the accommodation. Tokyo subway ticket which enables the travelers to walk around Tokyo area fully and freely is also available. We started with Richmond Hotel Premiere Tokyo Oshiage and now we are going to have same style package tour with Suigetsu Hotel in Ueno which has hot spring even in Tokyo. In addition, the new taxi sightseeing plan cooperate with Keisei group taxi company is in progress. Please feel free to ask for further information. Please click here for further information. 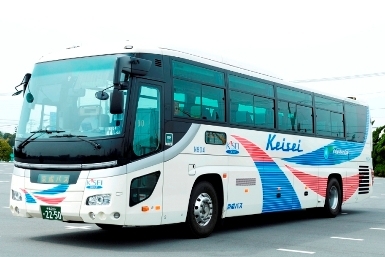 Keisei Travel Service Co., Ltd. Sales of tickets for domestic and international airlines, trains, bus and other transportation.